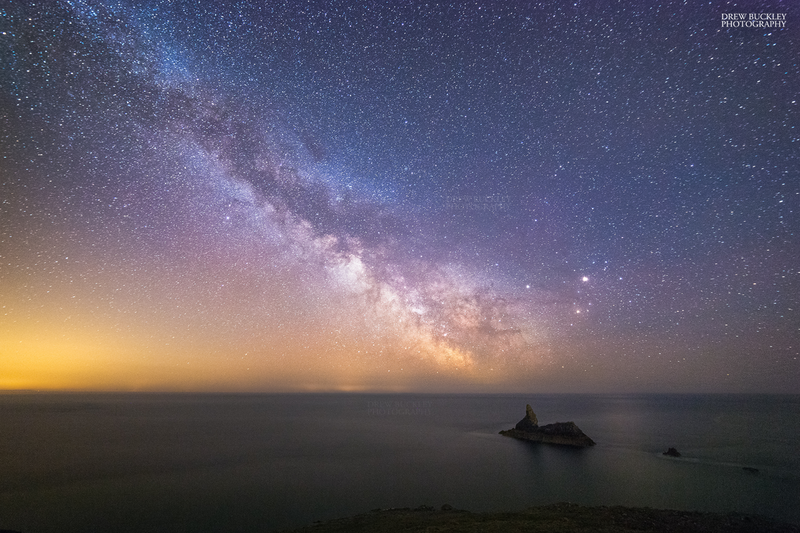 Milky Way streaks across the sky at Broad Haven with the iconic Church Rock out to sea. Mars & Saturn the bright planets to the right. All images in the galleries are available to buy online as Prints and Canvas delivered directly to your door. 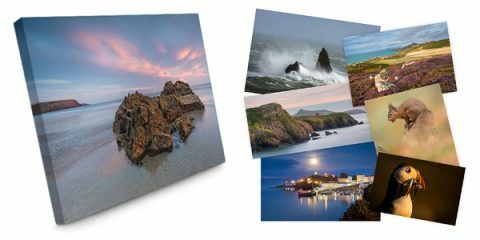 Want to know more about our prints, canvas, delivery and turnaround time?